Eleven year-old Nick and his dad are going on another camping trip. Only this time, they won’t be coming back. Years later, and miles apart, a young man risks everything and runs to the place he calls home. In Joe White’s debut play, time and continents shift, a family collides and identities are lost, found and formed again. 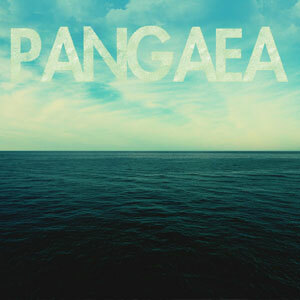 Full of heart and humour, PANGAEA asks how we can define ourselves in an ever-changing world. Currently seeking venues and co-producers for a 2015 production. VGP would like to acknowledge the generous support of Arts Council England, Ovalhouse and Old Vic New Voices in the devleopment of this piece, as well as HighTide Festival Theatre, where it received its first reading.